Creid can place traditional concrete slabs either ground bearing or composite decking to multi-storey buildings. For industrial and commercial buildings we can deliver flatness to FM2 tolerance using laser screed, and work with fibre reinforcement and dry-shake applications. Our unrivalled topping slabs are made to last through the test of time. 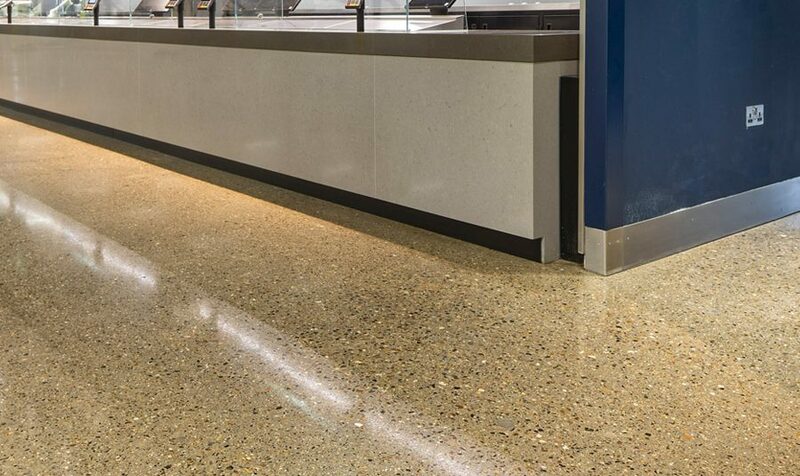 This distinctive cast-in-place flooring is entirely personalised from the aggregate exposure, colour and finish. Each floor has its own unique features and is methodically installed and finished by our experienced team of expert technicians. Our recognised gleaming finish is natural, while our polished diamond finish offers a sleek, light-reflecting lustre to any space. 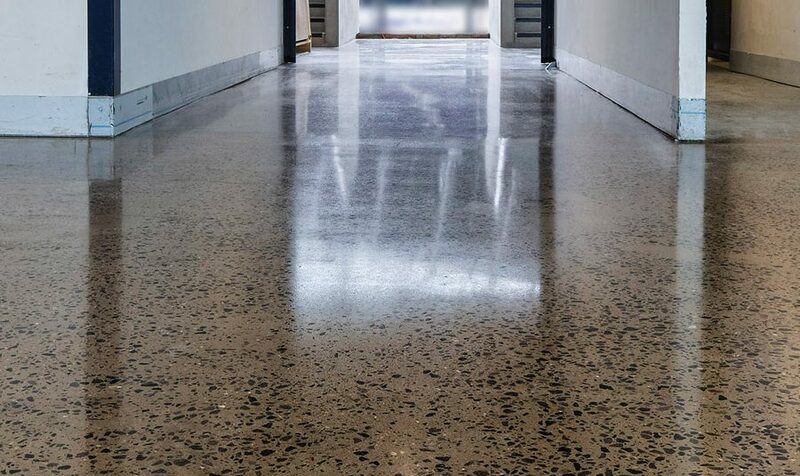 Our self-levelling overlay flooring is a great option to accomplish the look of a new polished concrete floor but lacks the height required to pour a traditional concrete slab. 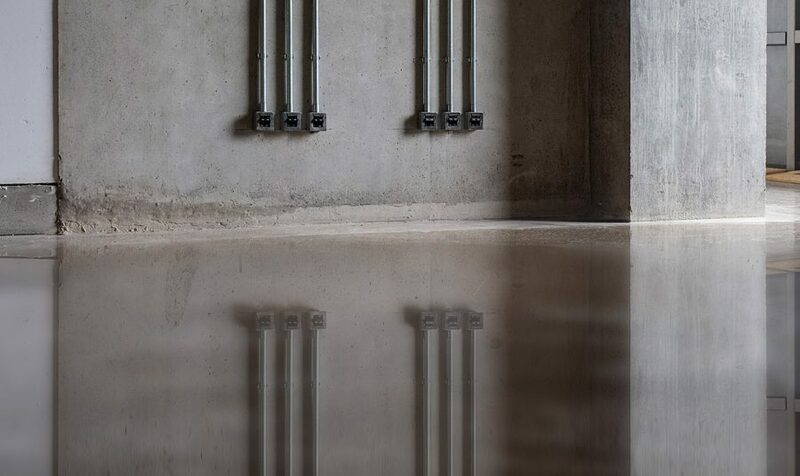 Our self-levelling material only requires 10mm of height and this can be applied almost anywhere, making it a common choice for commercial and residential spaces. We provide bespoke solutons to our clients. Talk to us today about tailoring the above process to your requirements.